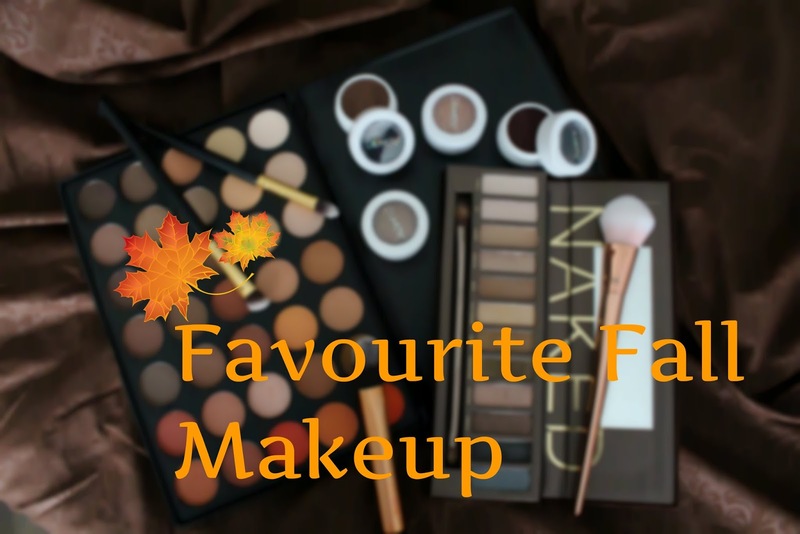 The first day of Autmumn was last week and to bring it in I just wanted to talk about a few of my favourite pieces of makeup for this lovely season (especially since it’s my favourite season!). Fall 2016 trends still seem to be leaning towards the regular colours of the season. Muted neutrals like olive, various browns and beige. Vibrant jewel tones like emerald green, plum purple and burgundy, so a lot of oldies (but goodies!) are getting pulled out along with some newbies that I love. 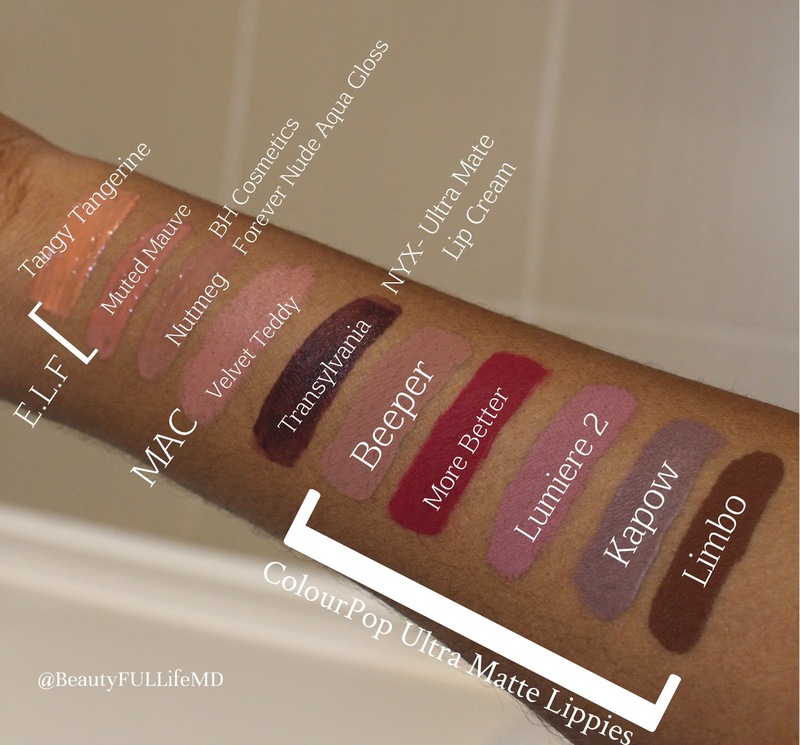 We will discuss by type of makeup the essentials that we need for this colourful season. 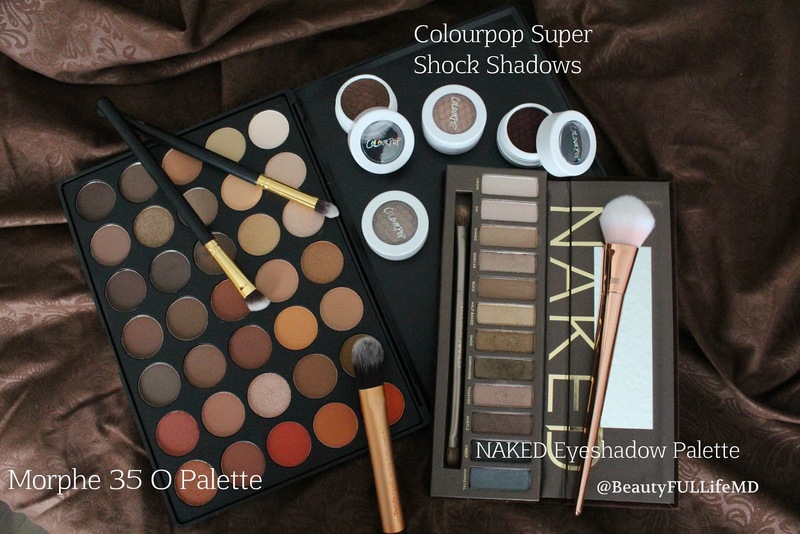 The colours offered in these palettes and individual shadows are generally warm and metallic though the Morphe palette gives you options with matte, satin and shimmer options as well. The golds, browns, oranges, rose golds and bronzes are perfect for this season. 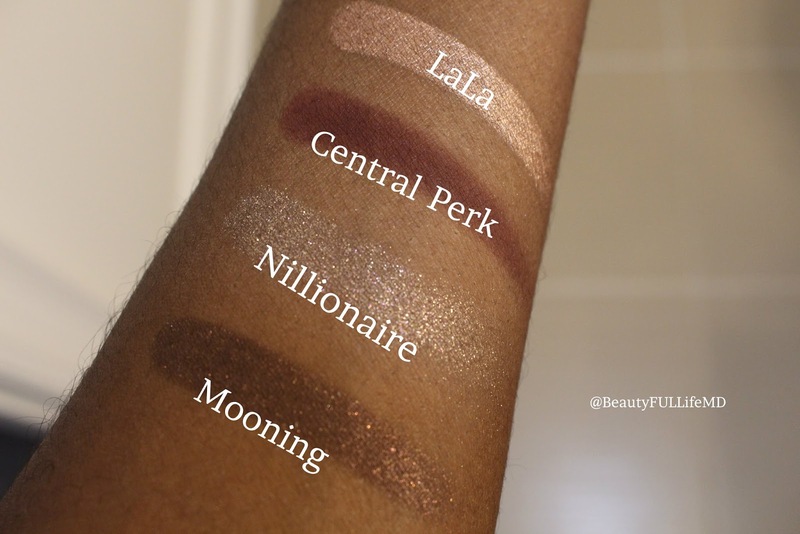 The Naked Palette from Urban Decay is a must for pretty much every season and shown above in the swatches are the Colourpop Super Shock Shadows, which I am absolutely in love with since they are super pigmented. Matte is really in when it comes to the eyes, and so is keeping it all matte and adding a pop of shimmer or glitter which you can easily do with these colours. As opposed to the warm colours with the eyes, the colours are mostly cool toned for the lips. That pop of colour with ‘More Better’ is actually my favourite. Muted mauve shades, neutrals and deep browns are still going strong for being top picks this season. Matte lips are still my favourite, but I also included some glosses and a creme lipstick for good measure. I just wanted to highlight this new palette that I got from MakeupGeek x Kathleen Lights. I love it so much because it does work for so many different skin types. And the colours are nice and warm for fall, which I love, and they are just so pretty. 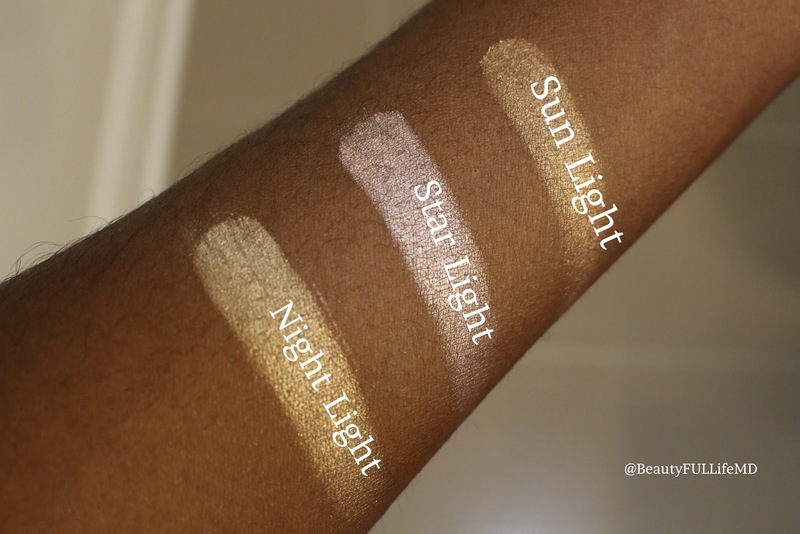 People who are more fair don’t need to shy away from these shades either because NightLight and StarLight seem to look nice on a lot of lighter skin tones, and when you mix them together, it looks great as well. Just because the weather gets a little cooler doesn’t mean I don’t want to still have that glow from the summer. 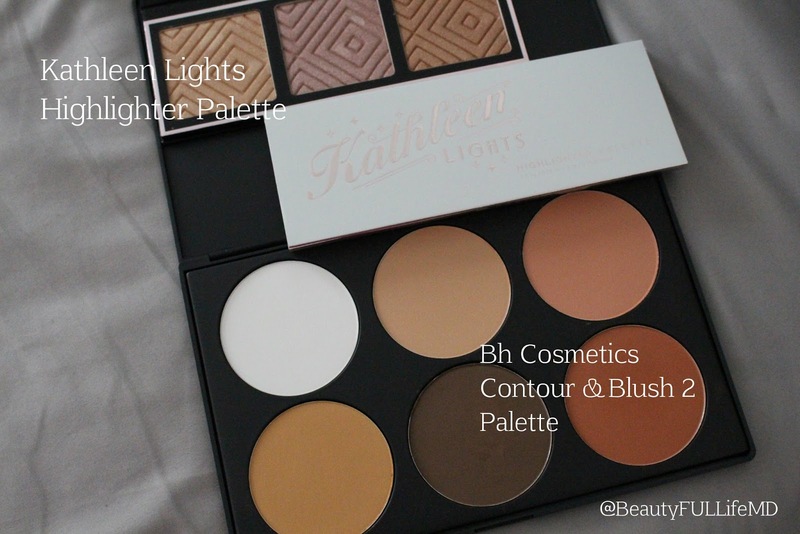 I also picked out the BH Cosmetics Contour and Blush2 palette. Again these colours are warmer. They don’t have any names, but the orange tan blush in the second row is a great natural blush colour for the ladies with deeper skin tones to warm up the cheeks. 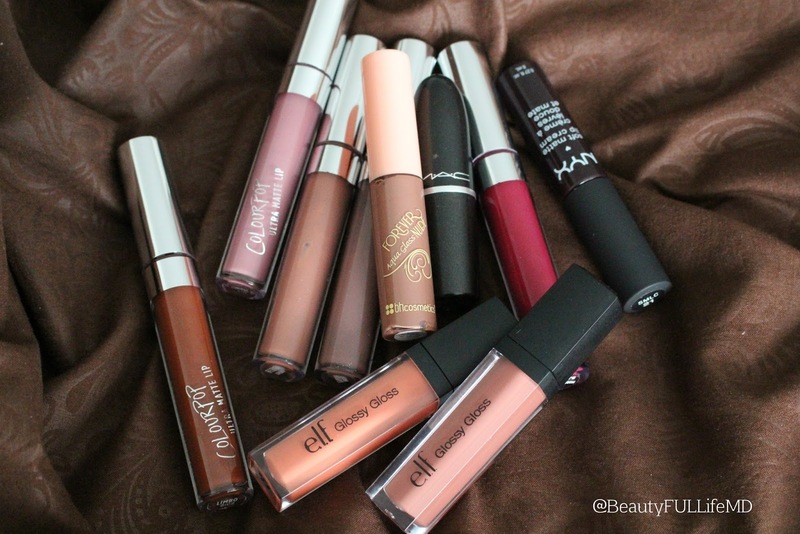 So these are just a few of my fall favourites when it comes to makeup! Do you have any favourites that make it out when the weather gets cooler?